Canon’s much-loved Rebel DSLR has been with us for more than a decade now, and every addition to the lineup is something to celebrate. Canon extended that tradition with its recent launch of the EOS Rebel SL3 at this year’s NAB Show in Las Vegas. 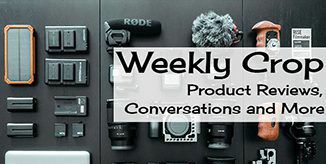 This uncomplicated but competent camera has always been targeted to hobbyists and enthusiasts, and Canon continues to keep it comfortably simple with this new model. They’ve also added some new features and functions that are sure to please Rebel diehards and convert reluctant wannabes. In a competitive market that’s currently crowded with slim, lightweight mirrorless models, the relative bulk of a DSLR may not appeal to everyone, but the ultra-compact Rebel SL3 has plenty of charm. 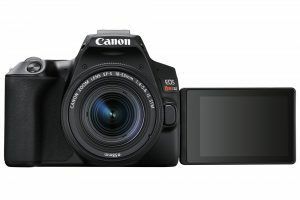 It’s the smallest and lightest Canon EOS DSLR camera to date – at 449 g, it’s two grams lighter than its predecessor, the SL2 – and fits neatly into the palm of your hand or camera bag. Inside this sleek, trimmed-down body, you’ll find some impressive expansions and upgrades. The robust 24.1 megapixel CMOS (APS-C) sensor is a welcome step up, as is the powerful DIGIC 8 processor. Together, they allow for the introduction of faster and more accurate dual-pixel autofocus with eye detection in live-view mode (for the first time in a Canon EOS), plus the ability to shoot 4K video (a first for the Rebel series). They also contribute to significantly improved battery life. Cool new extras include a three-inch vari-angle LCD touchscreen and Creative Assist, which lets you adjust shooting conditions such as white balance or brightness and view the results on screen in real time. You’ve also got Feature Assistant to guide you along the way, offering helpful tips for more effective shooting, plus a Smooth Skin setting to enhance skin tones. Style-wise, the SL3 looks almost identical to the SL2, apart from a few minor but useful tweaks. This Rebel retains its optical viewfinder, of course, which remains one of the biggest draws for many adherents of the DSLR format. 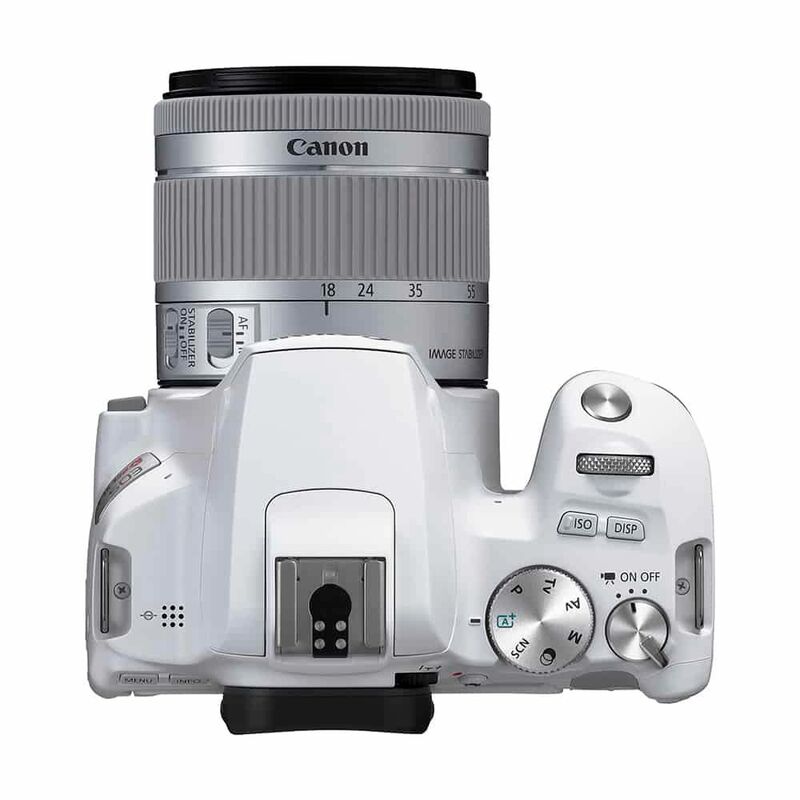 And it’s fully compatible with Canon’s extensive line of interchangeable EF and EF-S lenses, giving you ample versatility to experiment with various shooting modes. 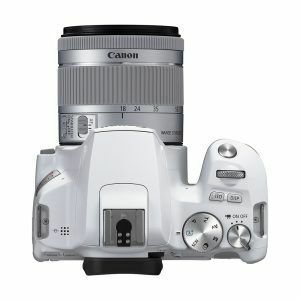 The Canon EOS Rebel SL3 retails at a price point just above that of its elder sibling, making it affordably attractive to the very target market for which it’s intended: budget-conscious families and recent newcomers to the DSLR scene. It’s perfect for budding photographers who just want to take great pics with an easy-to-operate camera. Next Article May is Celebrate Photography Month at Vistek – Contest, Events and More!